South East Europe cities are the “first/last legs” of transnational transport chains. These chains consist of local, regional and transnational transport systems. 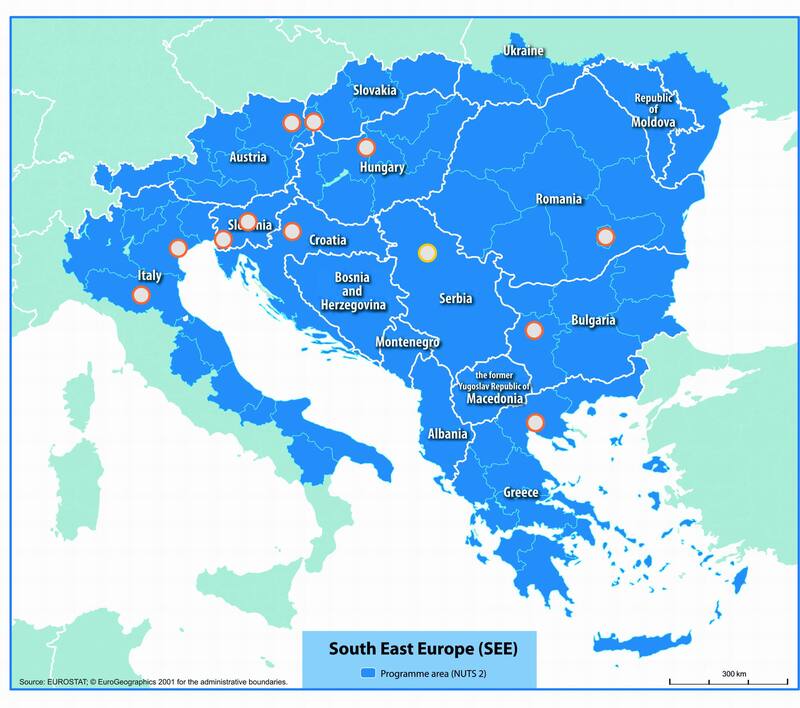 On the one hand South East Europe (SEE) faces the need for transnational rail connections between rail hubs, especially on TEN-T networks and along the main intercity lines. On the other hand rail and in general public transport bound feeder lines need for upgrade, strengthening and better organisation. That calls for a multimodal integration of local/city transport networks, regional transport systems and transnational transport axes. City rail hubs and Regions have a role to integrate these different transport levels as means for an improved transport interconnectivity in SEE. In order to enhance rail transport by improving the feeding functions on rail of 11 major hub cities and their respective regions 28 partners from 10 countries cooperate in the RAIL4SEE project. RAIL4SEE smartphone app is available now! Urbscout is an international platform providing an overview of apps and websites for mobility services. Choose your city and find all available mobility-apps for this area with UrbScout!